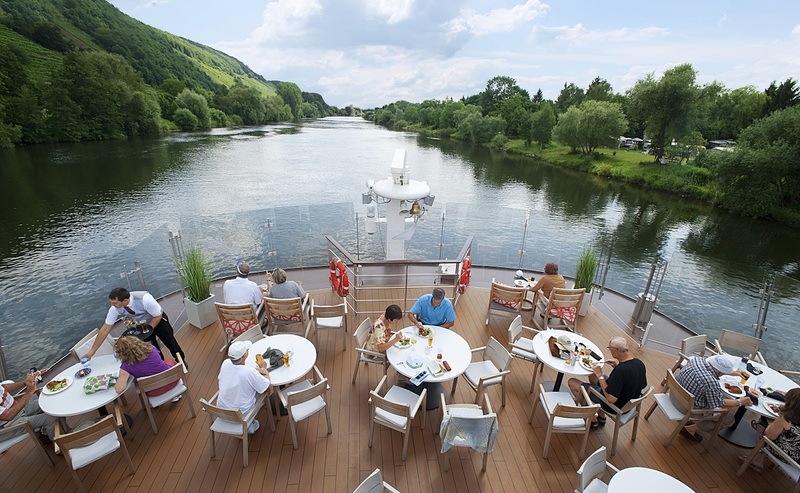 River cruising is becoming ever more popular because the pace and way of life on a river ship is unhurried, yet provides an exceptional, close-up view of your surroundings. Whether you’re sailing in the heart of Europe along some of the world’s mightiest rivers or exploring exotic ways of life in Asia, there is a river cruise for you. Take a slow, delightful journey where life along the banks showcases bucolic countryside and quaint towns and villages, take a look at rural life in Myanmar, or visit iconic cities such as Vienna, Amsterdam and Budapest. River ships, like their ocean cousins, have changed dramatically over the last ten years and those sailing today provide impressive accommodations, an array of dining choices, expanded entertainment and outstanding land programs. The ships are more innovative than ever; excursions cater to a wide spectrum of travelers and itineraries now span practically every corner of the globe. There’s more to come as river cruise companies build even more gorgeous and imaginative ships, expand to include multi-generational cruise experiences and go beyond every expectation. Similar to ocean cruising, river cruising allows you to visit multiple cities, countries and towns, all without having to unpack more than once. It’s a more relaxed way to visit a number of countries than more traditional types of tours and vacations. 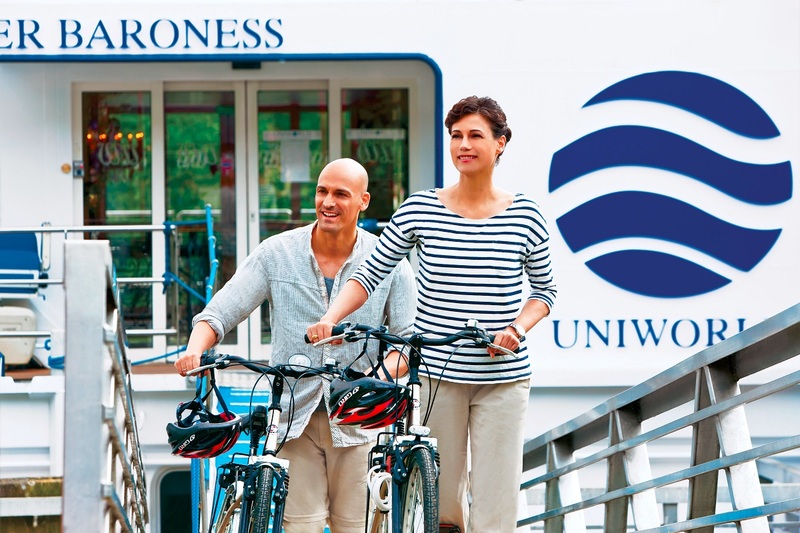 The experience is also more inclusive these days with some lines such as Uniworld Boutique River Cruise Collection, Crystal River Cruises, Tauck and Scenic River Cruises including all wines and beverages as well as gratuities. This year AmaWaterways will also introduce an included cocktail hour ‘Sip and Sail’ each evening, prior to dinner. Nearly every river cruise company offers up a varied and enjoyable selection of complimentary tour options in each port of call. These can include walking tours, vineyard visits and wine tastings, lunches and dinners at local restaurants, and more active tours like cycling excursions. The advantages of river cruising are plenty, and now is the time to experience it for yourself! Cuisine on a river cruise is absolutely wonderful across the board, with the highest quality of food and menus designed to include regional specialties as well as more international fare. Specialty restaurants are now the norm onboard the newest river cruise ships, many of which feature a smaller alternative dining choice (often at the aft of the ship with wonderful views) and also lighter bites or tapas offered in the Main Lounge for a more casual meal choice. Avalon Waterways has a healthy vegetarian food option dubbed AvalonFreshsm and Crystal offers Michelin-inspired, farm-to-table menus in their various open-seating eateries. The Chef’s Table onboard some AmaWaterways ships and the private, intimate dining rooms on Uniworld ensure every guest’s appetite is satisfied for not only great fare but gorgeous rooms in which to enjoy world-class cuisine. As new ships arrive on the world’s rivers with remarkable frequency, they have evolved with greater refinement to include staterooms and suites that mirror oceangoing ships. 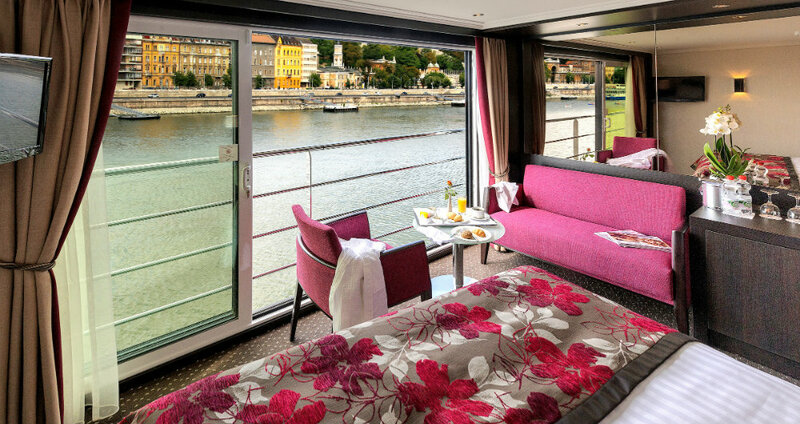 Avalon Waterways, for example, chose to place its beds facing the windows of its staterooms – most of which can open up to create a fully open-air view to the rivers. Viking has chosen to provide some of the first true suites in the river cruise industry, with spacious living and sleeping areas. Luxury tour leader, Tauck, introduced loft-style staterooms, complete with 1.5 story windows that open electronically with the push of a button. plus, on some of Tauck's recently refurbished ships, there are only 98 guests so the atmosphere on board is one of intimacy and charm and with open-seating dining, there is ample time to engage and enjoy like-minded travelers. Crystal Cruises has introduced three ships and will christen two more this year, with all vessels offering stylish and superbly appointed suites and butler service. In 2019, AmaWaterways will launch the AmaMagna which will be nearly twice the width as the line’s existing vessels, and that extra space will provide new amenities and features. She will be sailing on the lower Danube and offer more restaurant choices, a spa and much larger regular staterooms – about 300 sq feet. The 196 guests will also enjoy an Open-Water Sports Platform – another spectacular first. Other trends in river cruising are primarily focused on programs ashore with many lines introducing more diverse experiences for guests. Avalon Waterways offers their Active Discovery Cruises on both the Rhine and the Danube. Travelers can hike, bike, canoe and explore their way through Europe and participate in discovery tours such as immersive culinary moments, touring an extinct volcano or participating in historic re-enactments. Wellness programs are also becoming more popular with yoga on deck, gentle exercise routines, circuit training and lectures. When people think of river cruising; they usually focus on Europe especially for first time river cruisers. Certainly, the Danube, Rhine and the Main River are very popular. You can cruise through Portugal’s Douro Valley and learn about port wine; journey through French vineyards or sail from Paris to the Normandy beaches and the unique art and culture of Western France.However, Asia has established itself in river cruising over the last few years with sailings on China’s Yangtze, Vietnam and Cambodia’s Mekong, and Myanmar’s Irrawaddy. The latter is particularly interesting, as it is the easiest way to get around the country, formerly known as Burma. 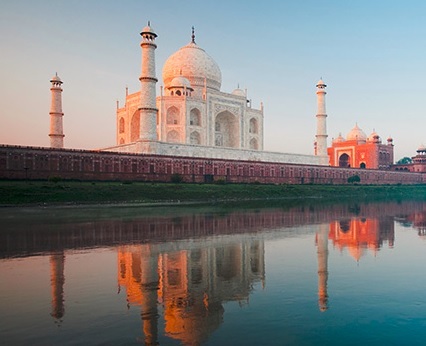 River cruises have also popped up on India’s Ganges River, and have slowly but surely restarted along Egypt’s incomparable Nile – Viking will debut the Viking RA this Spring and Uniworld also sails these waters. River cruises today offer a remarkable and varied way to see so much of a region or country in style and comfort.Family-friendly sailings are offered by nearly every line. An increasingly international audience proves that river cruises are a great way to mix and mingle with different cultures both ashore and onboard. Written by Victoria Bowden. Originally published in Vacation Magazine Spring/Summer 2018 issue. Photos courtesy of AmaWaterways, Unwiworld Boutique River Cruise Collection, Avalon Waterways & Viking River Cruises.